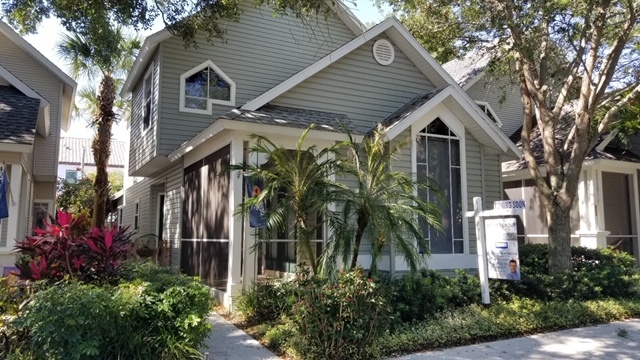 Coming Soon In Crescent Lake! 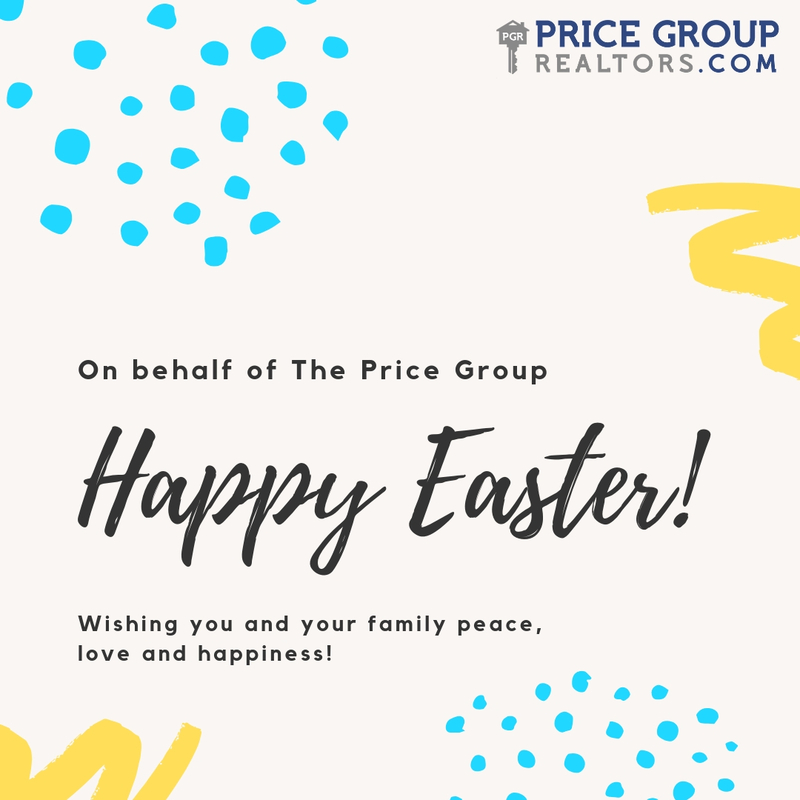 Happy Easter From The Price Group! 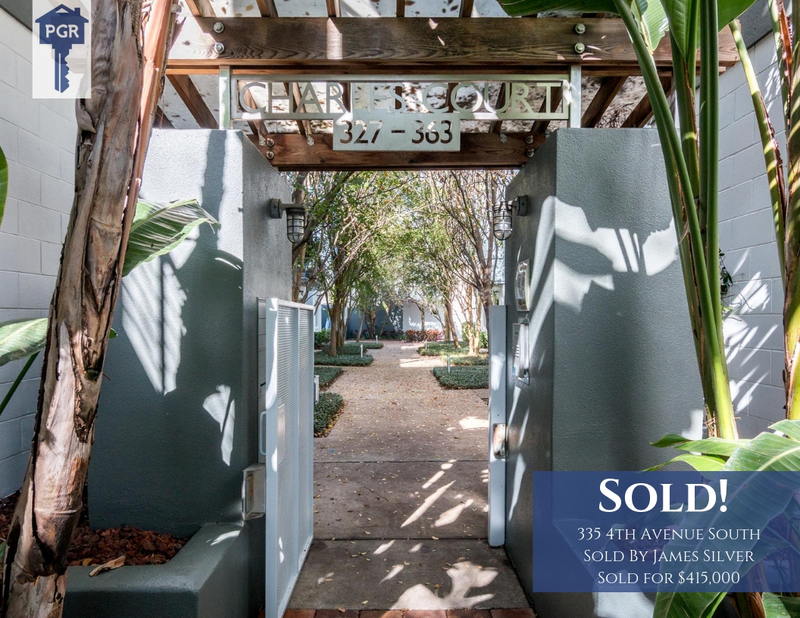 JUST SOLD – Downtown St. Pete! 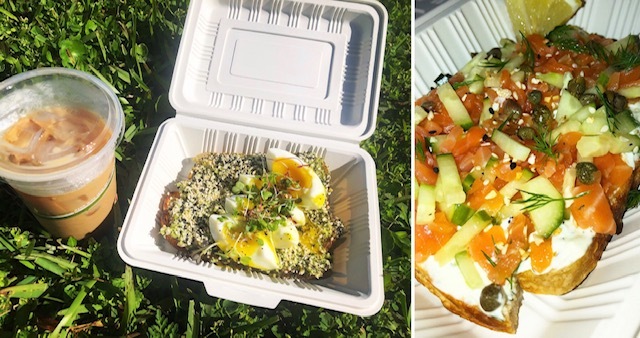 Amazing Coffee From A Drive-Thru Doesn’t Have To Mean Unhealthy Eating Anymore! 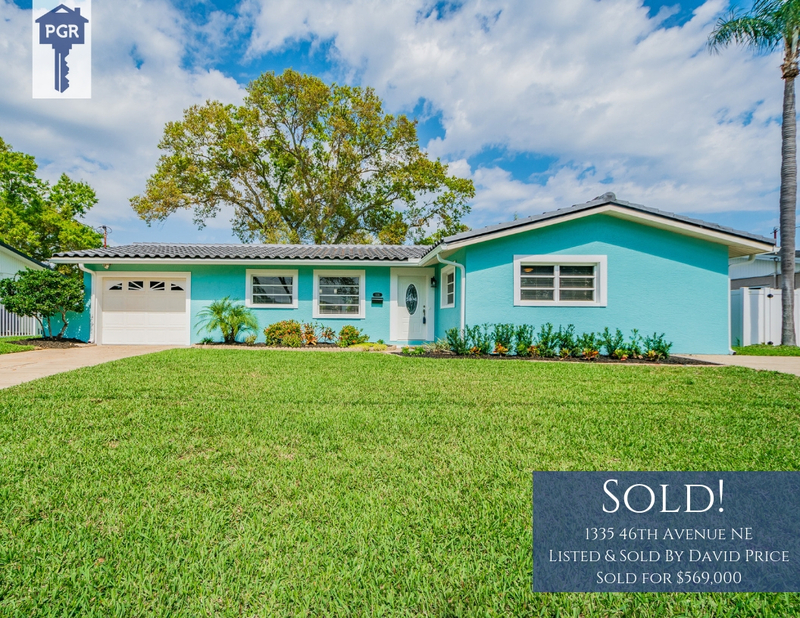 Just Sold In Shore Acres! 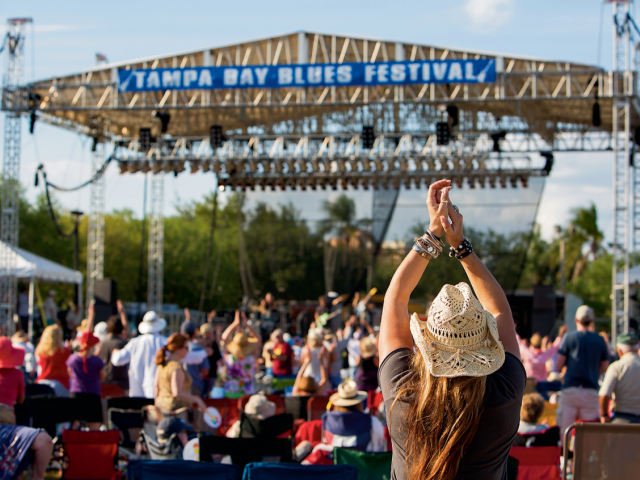 Tampa Bay Blues Festival! 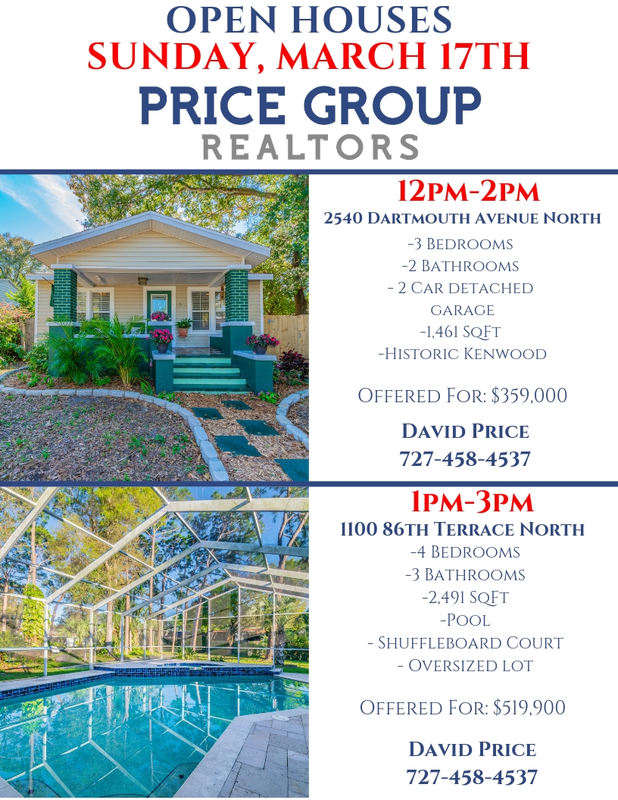 April 12th-14th! 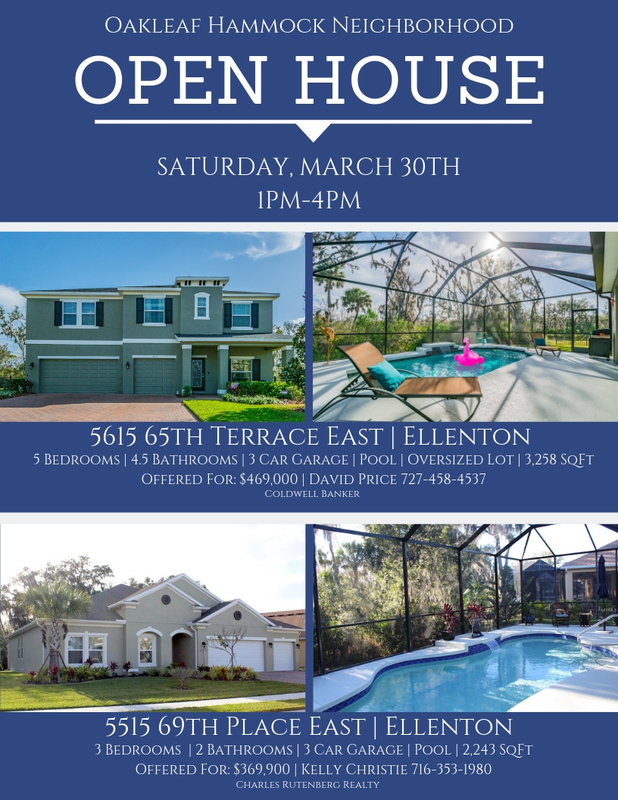 Oakleaf Hammock Neighborhood Open House – Saturday, March 30th! 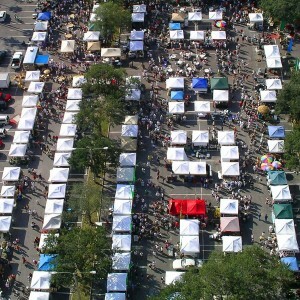 Saturday Morning Market Is Back!